Drivers visiting from other countries don’t need to make any special arrangements for car insurance when coming to Ontario. Car rental agencies have mandatory coverage and, if you don’t have your own collision and comprehensive insurance, this can be purchased through the agency. You can borrow a car from a friend or family member. If this is occasional and unplanned, no special arrangement is needed. When it’s an event, say a trip lasting several days, the owner’s car insurance provider should be notified. This might be subject to additional premiums, but only an agent or broker can determine what’s required for an individual policy. The majority of vehicles coming into Canada from other countries are from the United States. Travel between the countries is so prevalent that insurance from either country is recognized as valid in either country. There are a few exceptions, and if you have questions, check with your insurer before travel. Otherwise, there is no additional car insurance need. When you’re in Canada for a longer period, there are car-related things that you’ll address. In Ontario, an International Driver’s Permit, or IDP, is required. This must be obtained in your home country. You can’t apply for it after arriving in Canada. After the three-month point is passed, most visits have ended and immigration may have started, and that has a number of additional requirements. The car ownership and licensing process is multi-staged. Prior to registration, you’ll need to obtain an Ontario drivers’ license. This may be a simple matter of paperwork and short written and eyesight tests. 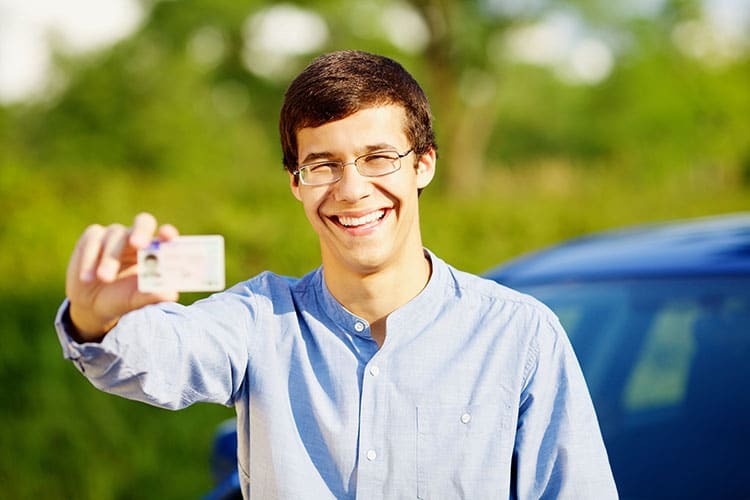 Rarely will you be required to take a full driving test if you’re already licensed. With that in place, it’s time to obtain insurance. To prepare for insurance shopping, understanding how insurers build a policy price is helpful. A driver’s record and insurance claims history are key to establishing personal risk data. Without history in Ontario, a driver from another country may appear to be a new, previously uninsured driver despite years of experience and clean driving in another country. 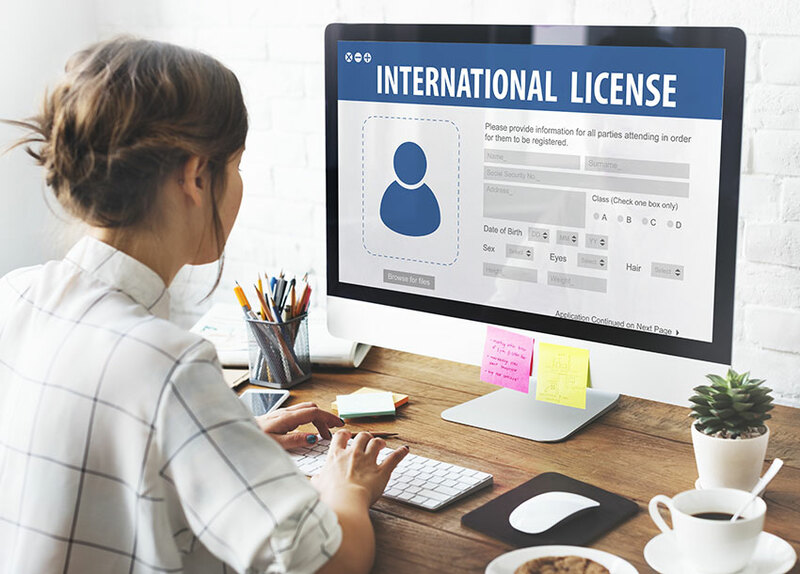 It may be helpful to obtain a driver’s abstract from your home country, along with a statement from your insurance company including a description of your claims history. Insurers may or may not act on this information, however. Regardless of what you pay for insurance, it’s necessary to register ownership of your vehicle in Ontario. If your car isn’t registered, you can’t buy Ontario licence plates. Each of these three things must be in place to legally drive on Ontario roads. There isn’t a special auto insurance rate for international drivers. Each insurance company has its own way of creating premiums. Expect to pay higher than average rates as you build insurance history in Ontario. Is Car Insurance Subject to HST in Ontario? Do Car Insurance Companies Share Information?